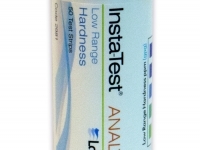 Measures Alkalinity from 0 to 180 ppm. 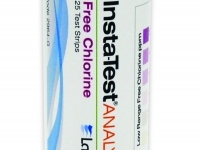 Measures Free Chlorine from 0 to 10 ppm. Suitable for drinking, food/beverage and pool water applications. 25 strips per vial. 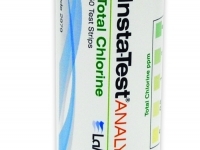 Measures Total Chlorine from 0 to 50 ppm. Suitable for drinking and food/beverage water applications. 50 strips per vial. Measures Hardness from 0 to 180 ppm. 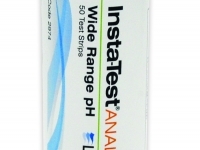 Measures pH from 4 to 10 ppm.